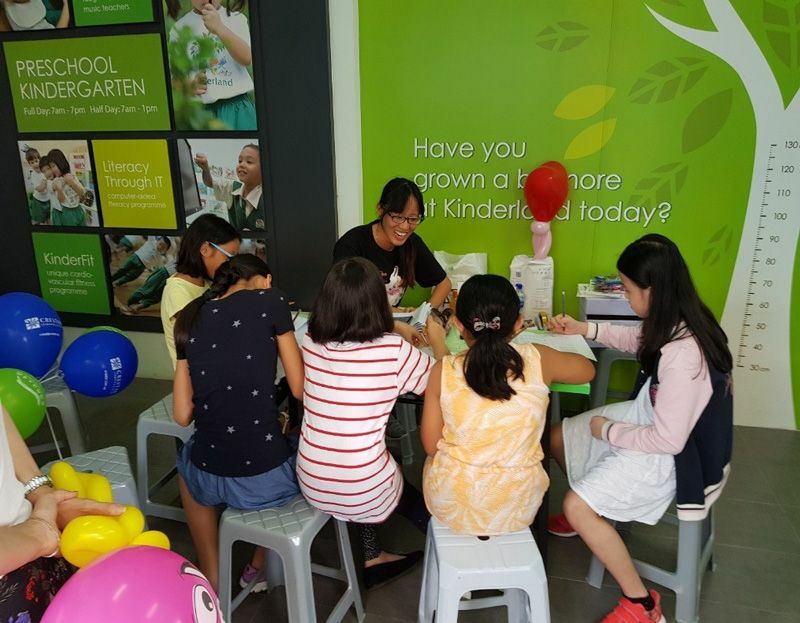 Over two weekends, Crestar Learning Centre opened its doors to members of the public; showcasing a plethora of its enrichment programmes. 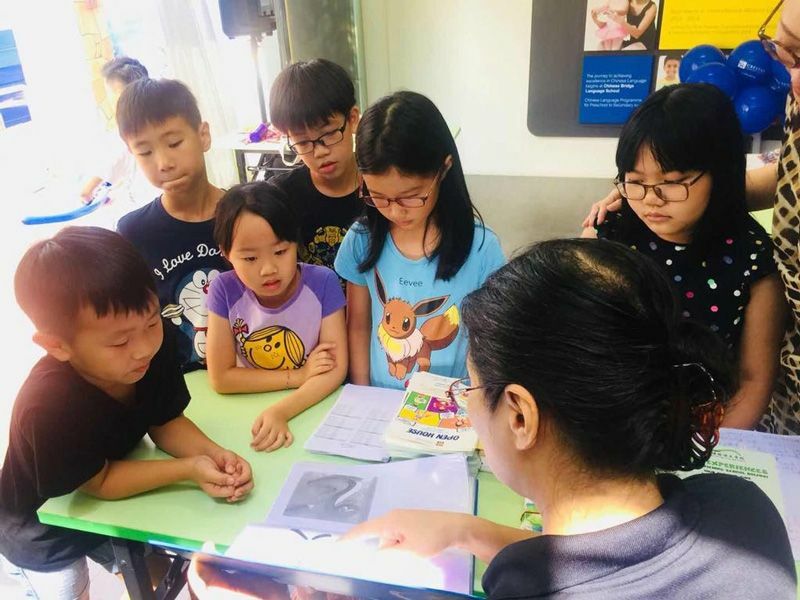 From performing arts such as Dance and Speech & Drama, to academically-infused programmes such as Abacus and Chinese language – Crestar aims to provide a learning environment conducive for children to strive and reach their fullest potential. 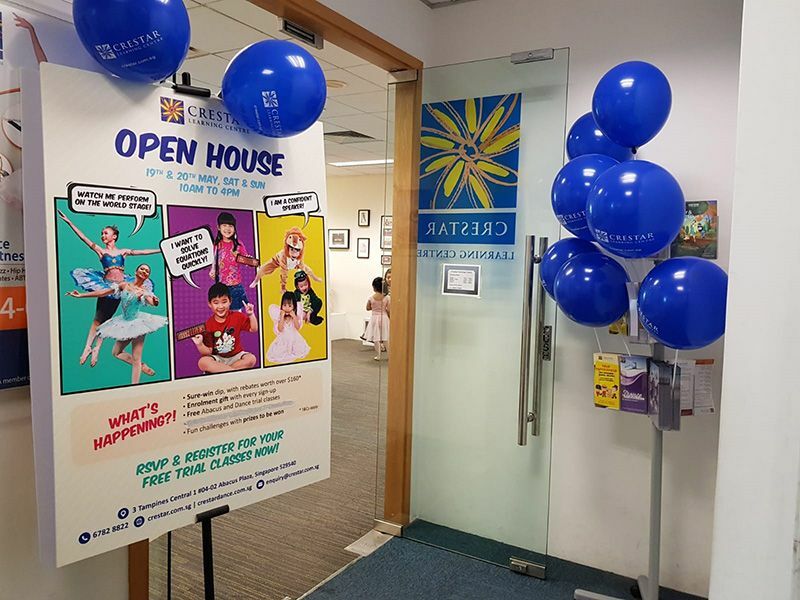 The Open House was held across 7 of our centres island-wide. 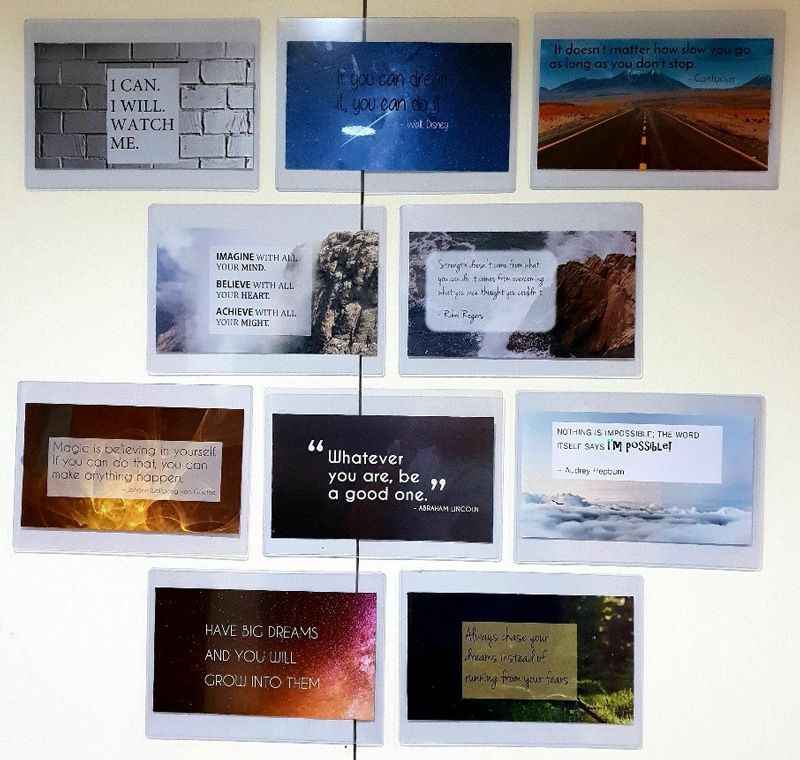 It drew massive crowds of parents wanting to know more about how our enrichment programmes can aid in their child’s cognitive and social development, as well as giving them a better headstart in school. 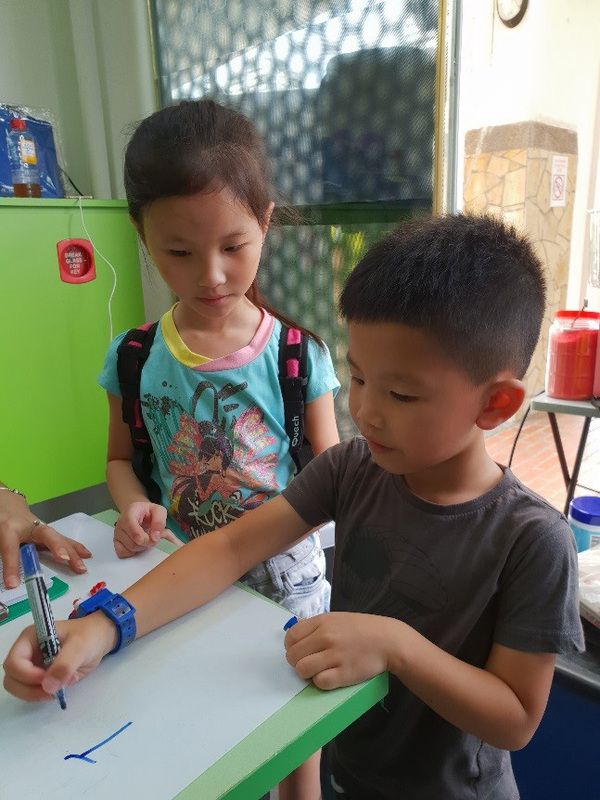 One of the main highlights of our Open House was the free trial classes available – Dance, Art, Speech & Drama, Abacus and Chinese language. They allow children to explore a diversity of enrichment programmes that may spark their interest to pursue further. 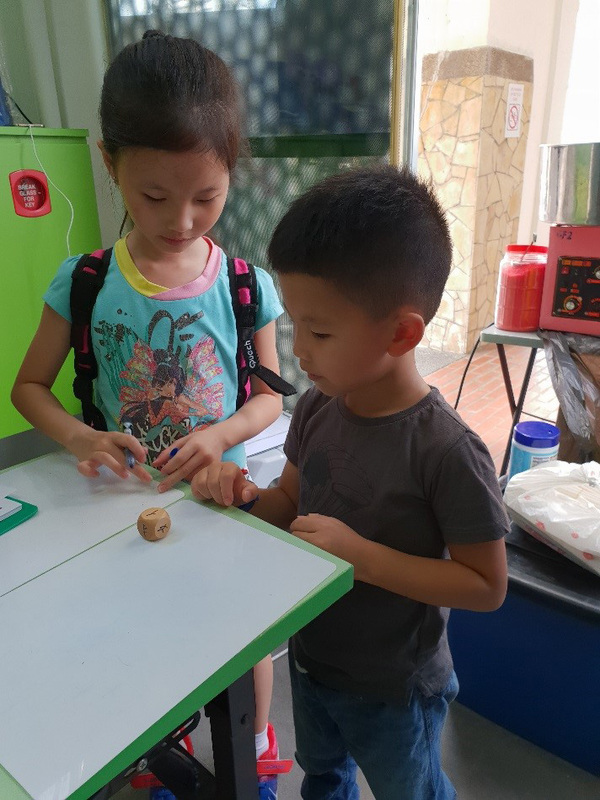 We are delighted to see children having a whale of time with their peers and actively engaged in the activities, despite being foreign to a whole new environment. 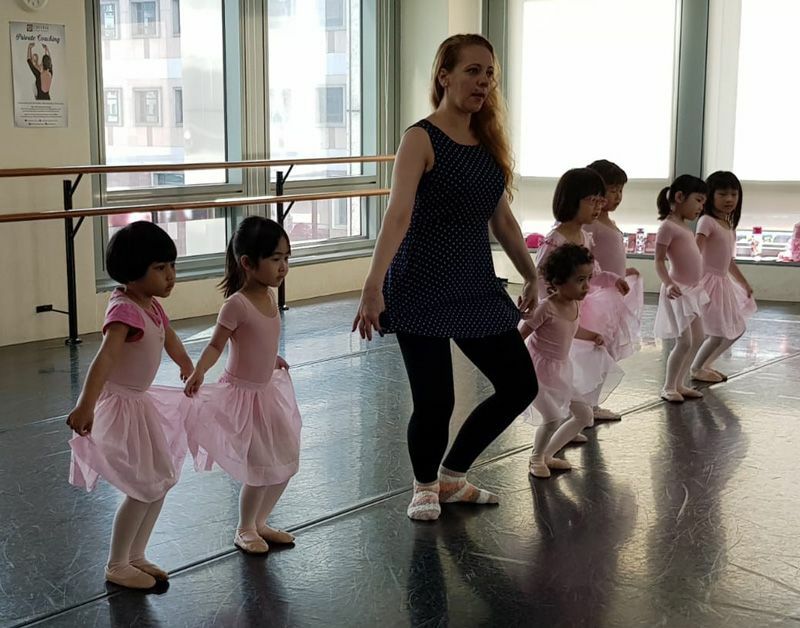 Our little ballerinas enjoying their ballet classes as they danced to the music played. 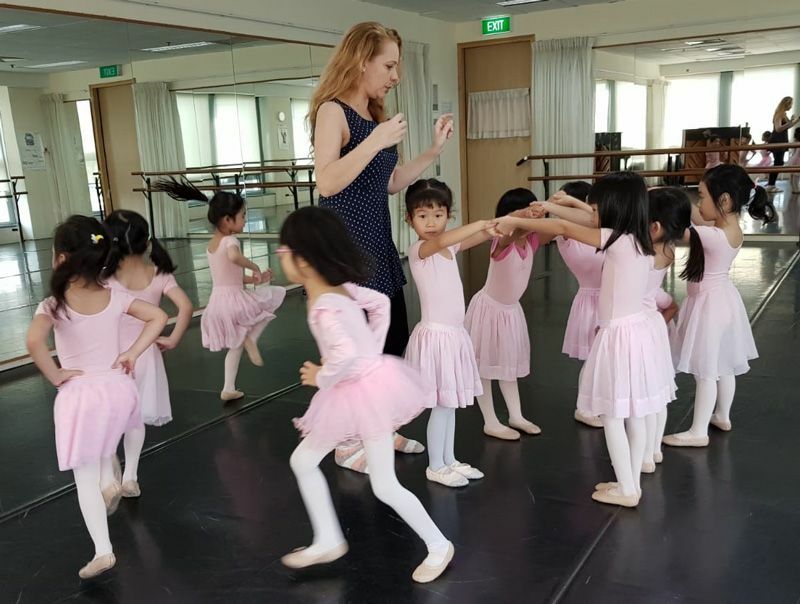 GRACEFUL BALLERINAS IN THE MAKING: Our ballet teacher demonstrating the movements while the little ballerinas watch and learn. What drew the parents were also the attractive gifts and exclusive rebates that they enjoy when they enroll their children for our enrichment programmmes during the Open House. 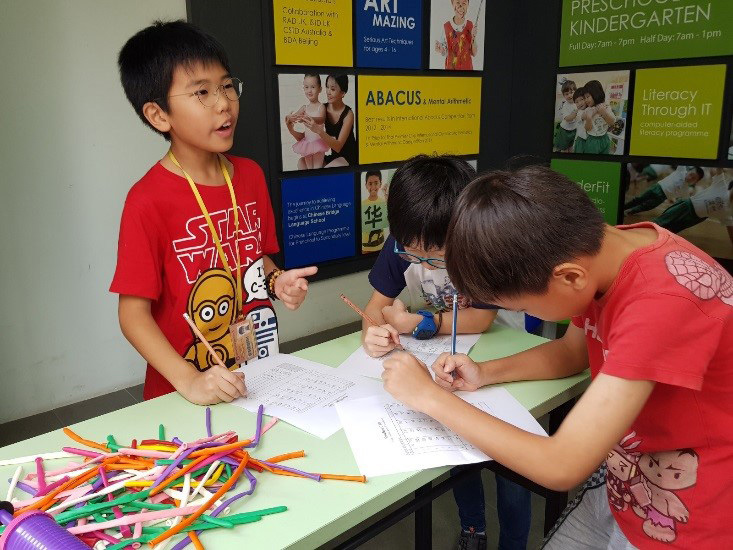 Fun-filled activities like the Abacus and Chinese Character (拼字大玩家) challenges were another highlight of the event. Catch a glimpse of the happenings if you have missed it! IN FOR AN ABACUS CHALLENGE: Racing against time to work out the sums. Can they beat the time? Children gathering around the table while our teacher explained about the Chinese Character Challenge (拼字大玩家). Some sibling bonding time – guiding her younger brother after getting a first-hand experience of the Challenge. We are so glad that families who came down had an enjoyable time at our Open House. To know more about our upcoming events, subscribe to our mailing list today!